With a variety of apartment floor plans, Pathway to Living’s award-winning VIVA! programming, 24-hour wellness and care, as well as a host of services and amenities, Assisted Living communities welcome and encourage residents to live life by their own design. Discover more about our Assisted Living Communities; contact us today.  We are excited to welcome you to Age Well.